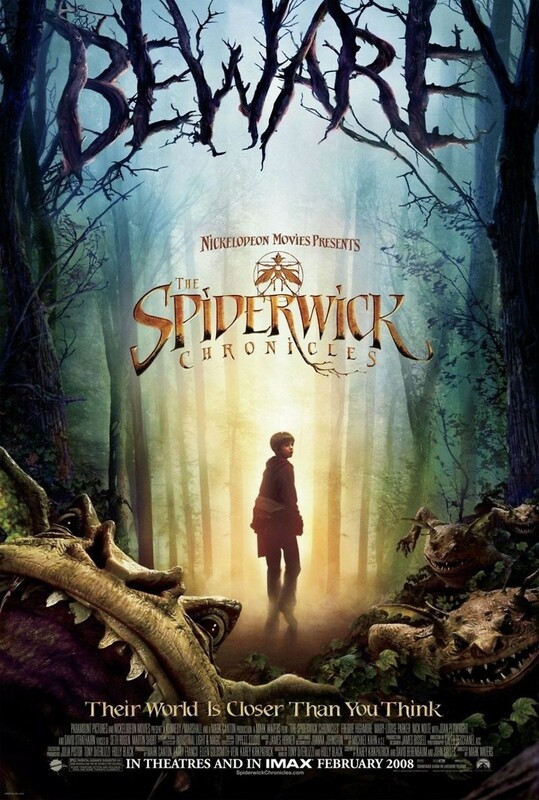 When twin brothers Jared and Simon move into the Spiderwick Estate in the country, they discover a mysterious old key and a magical book filled with information about fairies. An amazing world of enchantment is opened to the twins when they meet a fairy named Thimbletack. Together the twins must fight the dreadful ogre Mulgarath, who is determined to get his hands on the book of fairies, and destroy the valuable tome before Mulgarath can use it for evil.